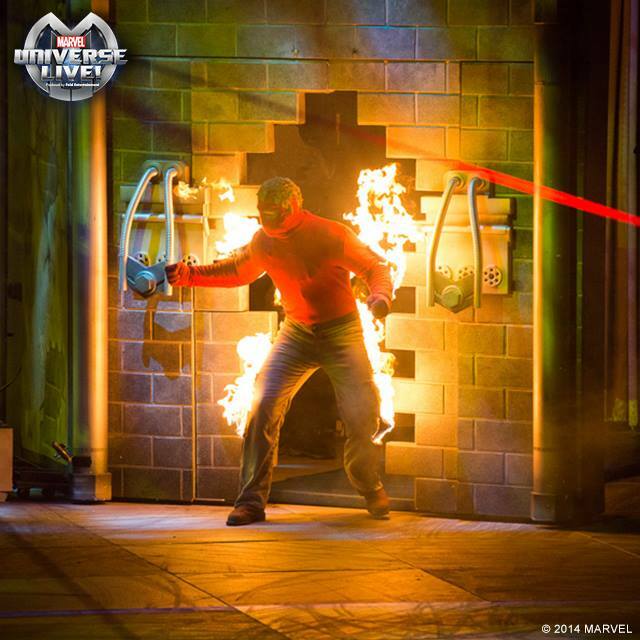 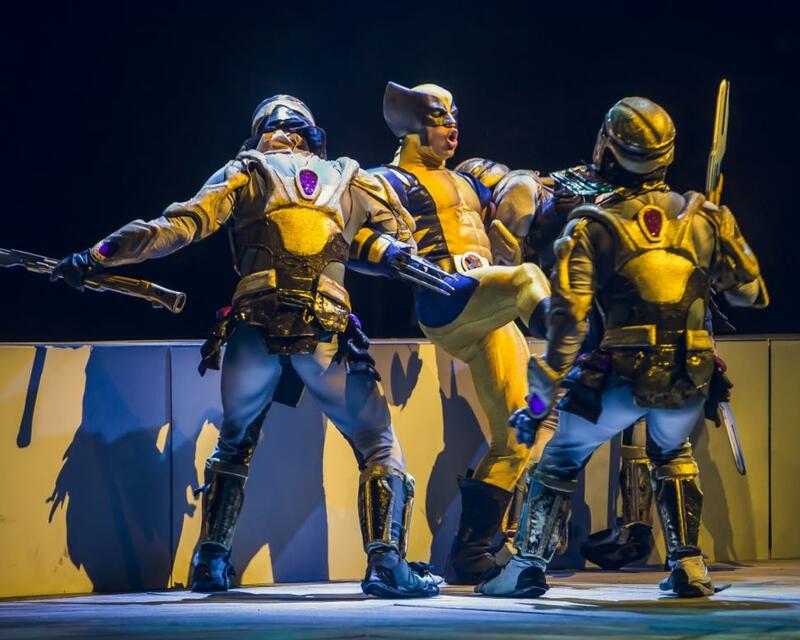 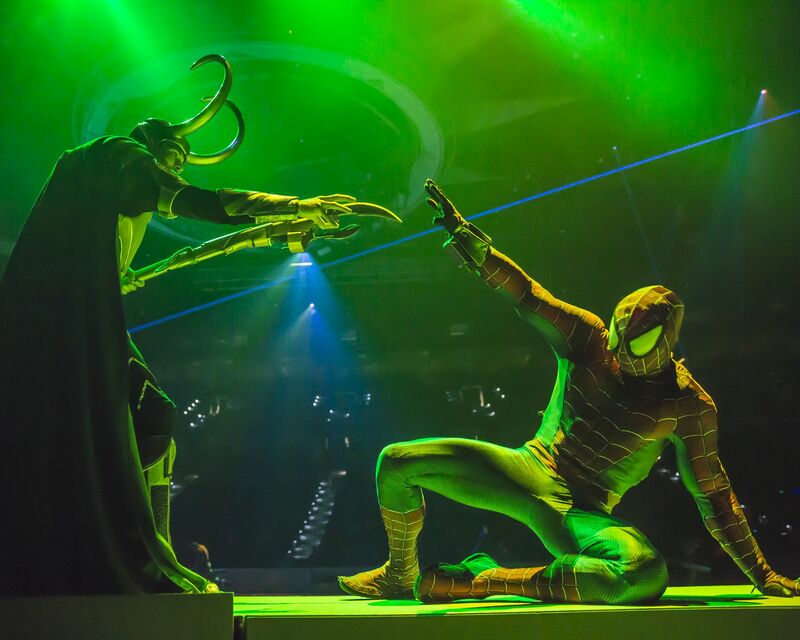 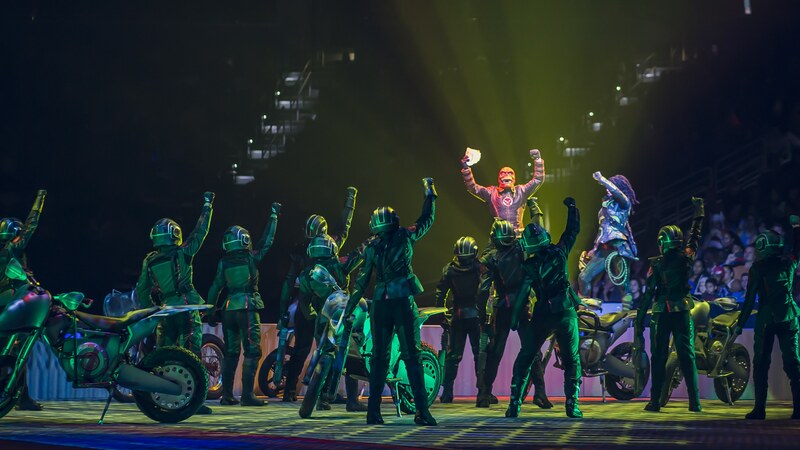 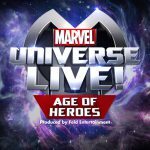 Marvel Universe Live is now on tour! 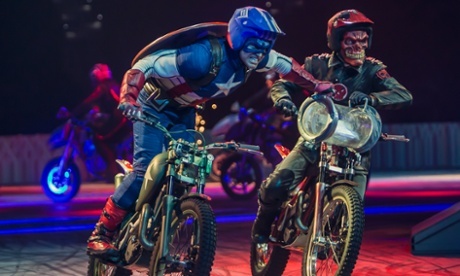 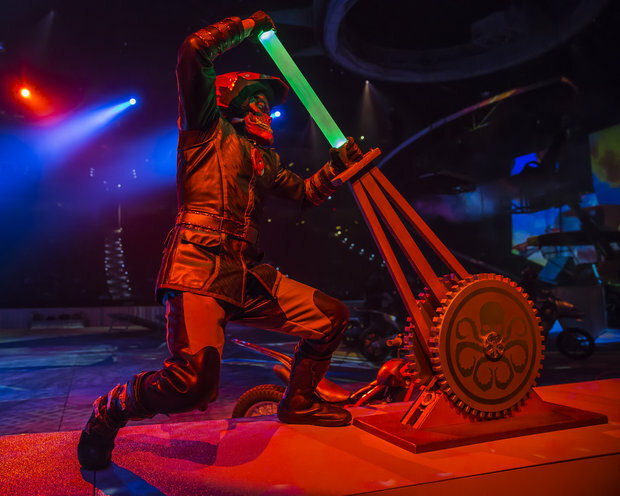 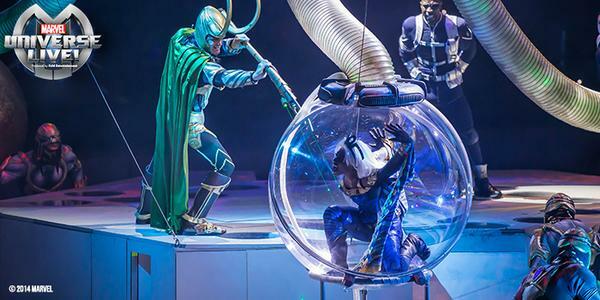 Watch your favorite Marvel Super Heroes and Villains come to life in an action-packed arena experience. 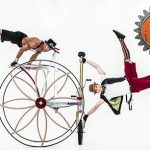 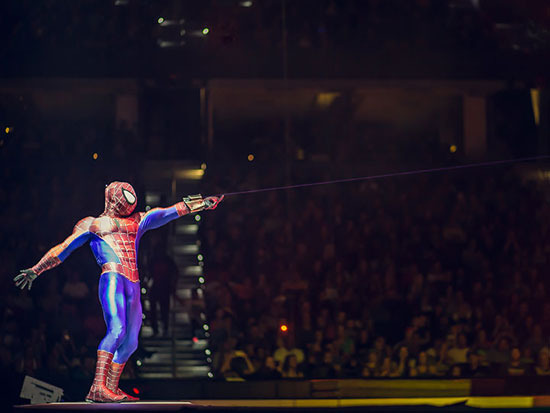 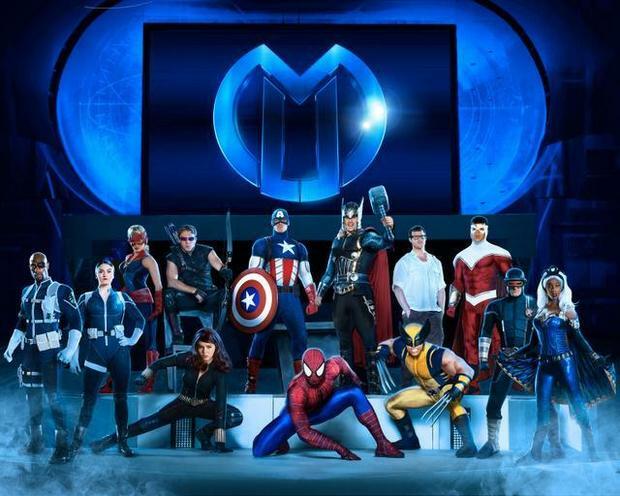 Visit marveluniverselive.com for more information, tour dates, and tickets.